A warm flaky crust dessert with rich creamy notes of sumptuous custard will touch every your taste bud. Yami Salts by Yami Vapor – Taruto comes to bring you an opportunity to enjoy one of the most popular desserts – a Portuguese Egg Tart or Dan Ta. 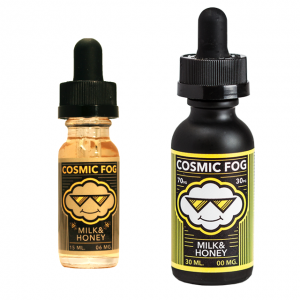 A warm flaky crust dessert with rich creamy notes of sumptuous custard will touch every your taste bud while you vape. Besides, this e-juice is made with nicotine salt and provides an extremely harsh throat hit. Rapid absorption rate into the bloodstream ensures faster satisfaction. Nicotine strengths available are 35mg and 50mg. You can use this nicotine salt based e-juices with pod systems and similar low power devices. It comes in a 30ml bottle.